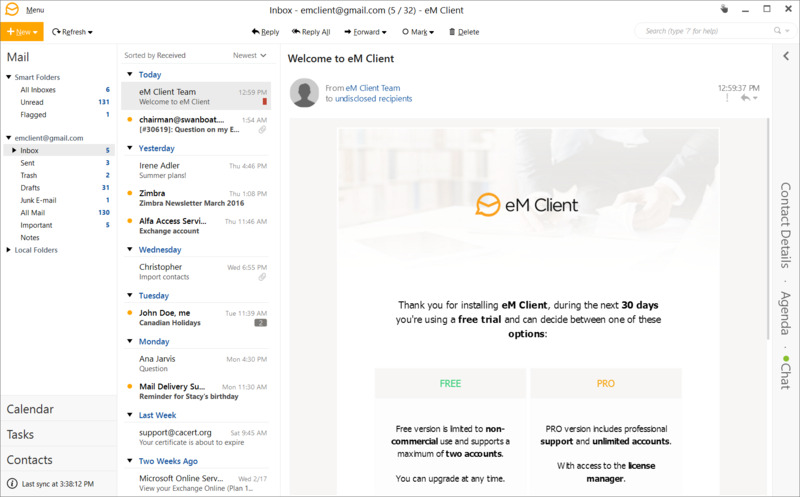 eM Client is an email client for Windows used to send and receive emails, manage calendars, contacts and tasks. It's developed as a user friendly alternative to existing email clients. What is your favorite eM Client hotkey? Do you have any useful tips for program? Let other users know below.